Burr coffee grinder is a unique innovation for the coffee Lovers. There are different types of grinders in the market. Here we are presenting the handpicked & tested models for you. 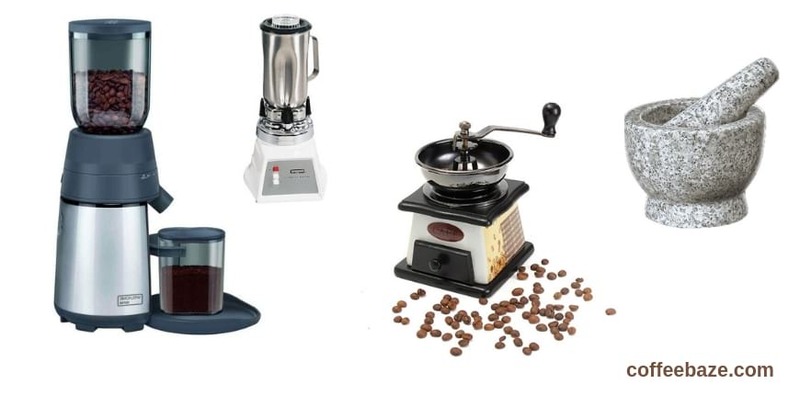 If you are thinking of easy Coffee Grinding, this article is for you. You can use coffee grinder or if don’t have grinder, learn how to grind easily.